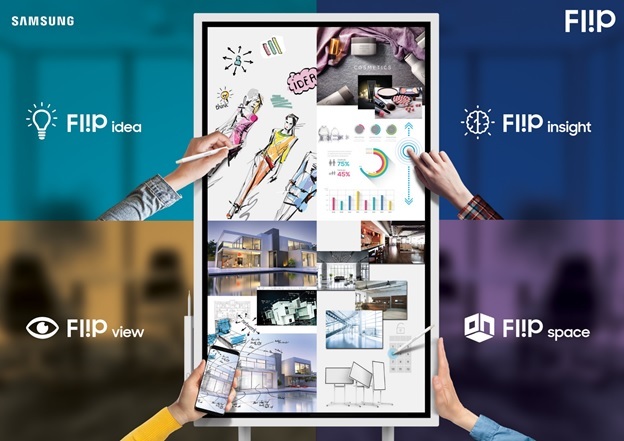 Singapore – March 16, 2018 – Samsung Electronics Singapore today announced the Singapore availability of its new Samsung Flip digital flip chart display, a revolutionary product which offers a first look into the company’s vision for a “Workplace of the Future”. The Samsung Flip WM55H promotes more collaborative digital engagement by alleviating the most prominent challenges businesses face when organizing, facilitating and recapping meetings. Through simultaneous multi-user engagement, the Samsung Flip ensures that all voices and ideas are heard during a given meeting. Up to four different participants can introduce content or annotate directly on screen at the same time using either their fingers or a dual-sided pen. In doing so, each user can customize his or her own writing style, size and color, with each notation made clear and visible by viewer-friendly UHD resolution. The Samsung Flip display delivers unprecedented collaboration efficiency by condensing the multiple tools and processes required for a traditional meeting into a sleek, stylish all-in-one design. Participants do not need a specialized touch pen to interact with the screen, and can erase notes through a quick palm swipe. 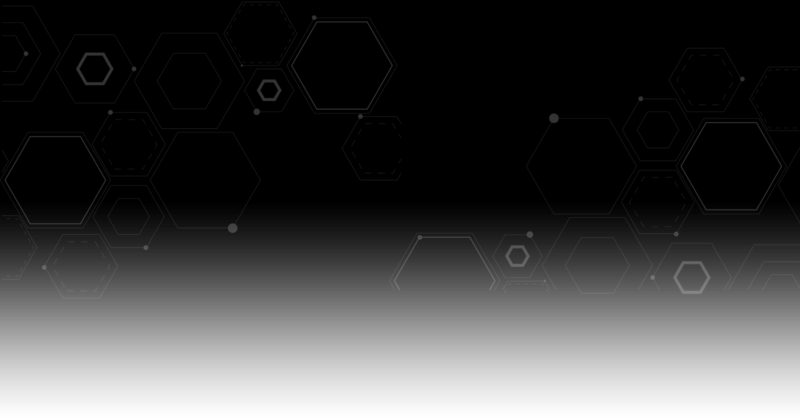 Flip users also can access up to 20 pages of writing space, with embedded search functionalities available to instantly direct participants to specific content. This continuous, rolling stream avoids the lost time and interruptions that often result as participants have to search through multiple sheets of paper or lines of notes to locate a specific detail. As meetings wrap up, the Samsung Flip display securely stores all content within a central database, eliminating the need for cumbersome recaps or handwritten transcription. An airtight, password-based protection system safeguards meeting details and ensures that only approved users can access the information. Once logged in, meeting facilitators and participants can download and share featured content through email or traditional printing. Users additionally can save meeting notes to a USB drive or other external sources. The Samsung Flip display is now available for purchase through traditional professional B2B display channels.